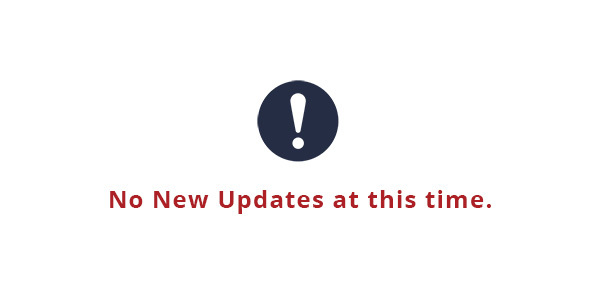 No New Updates or News Available at this time. Null, What's New - PC Matic HOME. permalink.